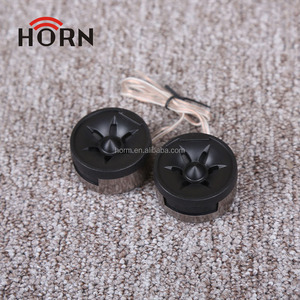 13 YRS Changzhou Wujin Lianhua Electronics Co., Ltd.
1 YRS Ningbo Speakfriends Electronic Co., Ltd.
13 YRS Dongyang Redsun Electro Acoustic Co., Ltd.
Strong Bass Power Sound Clear Crystal sound quality performed by two pieces 10W speakers with 4400 rechargble Li-ion battery. Whether you're partying, working out, or just lounging around the house, enjoy a full-range stereo sound with impressive volume. Q6. I like the solution/audio but want my own design, is it possible9 A6: Sure, we specialize in customized designs for our customers, we can even do new designs for you and give you concepts within a week time. 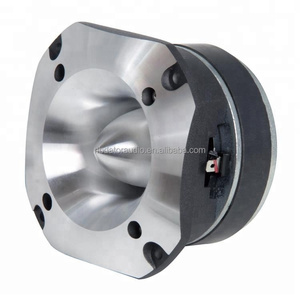 2 YRS Dongguan Kosen Industrial Co., Ltd.
3 YRS Huizhou LKC Electronic Co., Ltd.
5 YRS Shenzhen Trendwoo Tech. 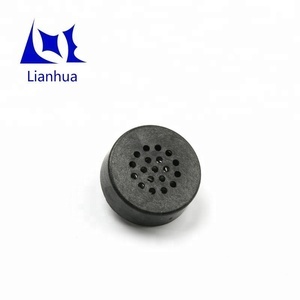 Co., Ltd.
2 YRS Taizhou Rixiang Import&Export Co., Ltd.
Wholesale wp2-206 welding terminal push pin connector,speaker accessories The spring-loaded terminals ensure a solid connection and make wire hookups a Put. 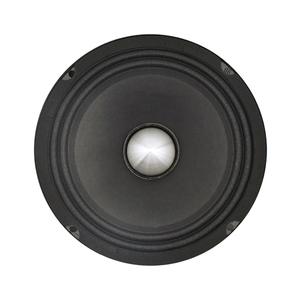 Specilized design to your custom speakers or speaker upgrades for speaker cable connecting. , Ltd, located in ShenZhen specialized in manufacturing various kings of audio accessories for more than 20 years. 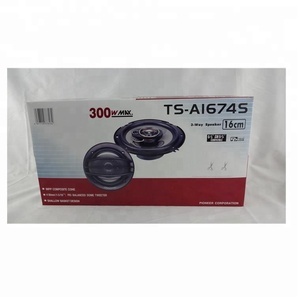 Alibaba.com offers 1,847 automotive speaker products. About 5% of these are speaker, 2% are nonwoven fabric, and 1% are professional audio, video & lighting. 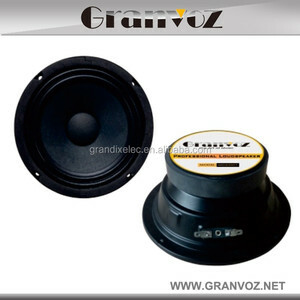 A wide variety of automotive speaker options are available to you, such as active, passive, and professional amplifier. You can also choose from home theatre, portable audio player, and computer. As well as from mini, wireless, and portable. And whether automotive speaker is 1, or 2 (2.0). 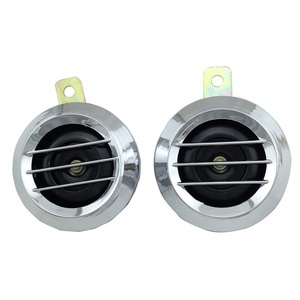 There are 1,847 automotive speaker suppliers, mainly located in Asia. 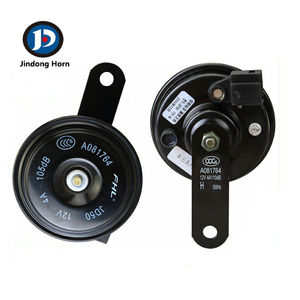 The top supplying country is China (Mainland), which supply 100% of automotive speaker respectively. 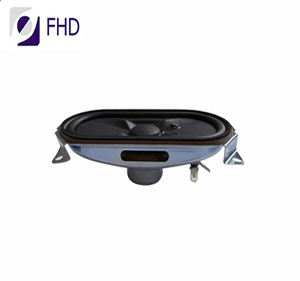 Automotive speaker products are most popular in Western Europe, North America, and South America. You can ensure product safety by selecting from certified suppliers, including 570 with ISO9001, 514 with Other, and 276 with ISO/TS16949 certification.